Reverse Osmosis water = 0.01¢/gal. You save $ 0.99/gal. 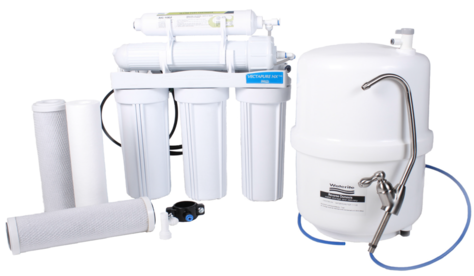 These same systems sell retail for $750.00 by your local water dealers. Himalayan Healing Salt Lamp - SPECIAL! Buy 1, Get 1 FREE!